After a nearly 30-year absence, NCAA Athletics returned to Franciscan University of Steubenville in 2011. 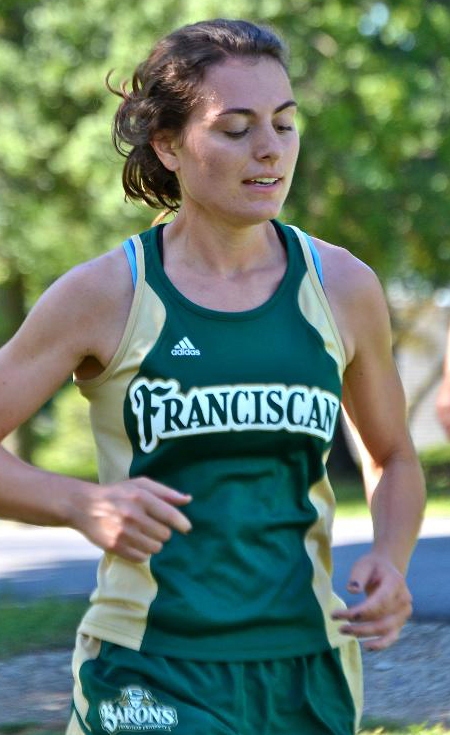 Franciscan University’s acceptance to full D-III membership was seen as a perfect opportunity to introduce a new athletics identity that represented the integration of the university’s Catholic mission with respected athletic competition. Hartwell Studio Works engaged in a discovery process with Franciscan University stakeholders, including interviews and on-site research to help define the strategic objectives and direction of the project. Close collaboration ensured an efficient creative process that stayed on point from initial sketches to finished product. The new family of logomarks presents, through the person of Baron Friedrich Wilhelm von Steuben, the university’s core values of virtue, character, and discipline. Drawing from late 18th-century design cues, the marks differentiate Franciscan University athletics as a program rooted in values that go beyond the field of play. As a university dedicated to a strong Catholic mission, it was important to us that a new athletics identity position us as both a legitimate athletics program and represent our commitment to higher values. John Hartwell led us through a process that helped to define our objectives, gain consensus and overcome obstacles. John delivered more than I thought possible, as our new marks far surpassed my expectations. Not only do the new marks represent our program and our school in the best manner possible, but they have lifted school spirit tremendously!